Many would agree that drug rehab is an excellent choice for someone who is addicted to prescription or illegal drugs. They would say that rehab can help them replace the need for dangerous drugs with something safer. However, numerous concurrent benefits come along with attending outpatient or inpatient rehab. While some may not be immediately evident, they can all provide amazing benefits for the rest of the individual’s life. 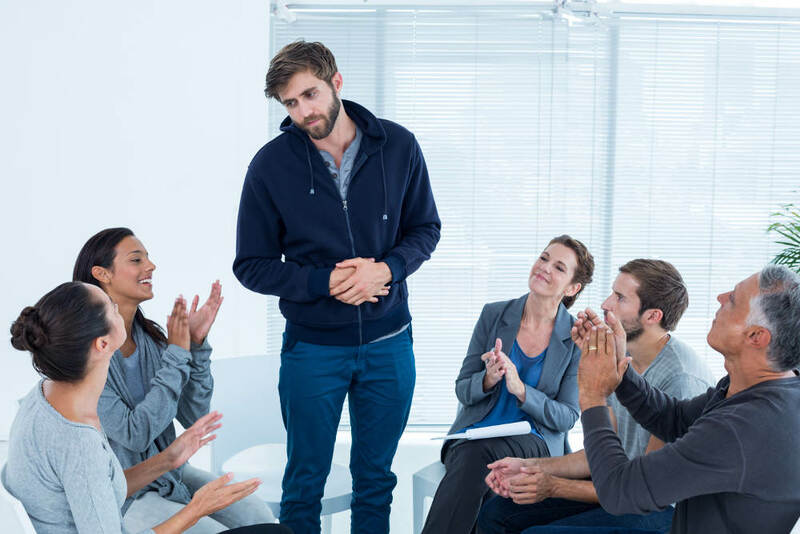 Whether an individual is in an inpatient or an outpatient drug rehab center, he or she will be meeting new people who are going through much the same problems as they are. Here, a sense of friendship and camaraderie can grow through shared experiences and struggles. These new friends as well as the group leaders can provide amazing support networks during and after rehab. Professionals at drug rehab centers know all about the available community resources for those who are recovering. This could include day programs, 12-step programs, free or reduced-cost public health services and medications and job-finding help. These can help individuals manage their recovery even when they are living at home. In individual and group therapy sessions, recovering addicts will learn how to deal with the everyday effects of their addictions and how to resist temptations for taking drugs in the future. Additionally, they will learn basic skills for managing their lives after treatment, such as how to manage finances, find jobs and manage healthy relationships. Those who have come to the realization that they have an unhealthy dependence on drugs often feel very discouraged. However, as they work through drug rehab and learn healthy ways of coping, they can regain their sense of personal confidence and will notice a lift in their self-esteem. This can give them the power to meet new challenges in their lives in healthy ways. Obviously, drug rehab’s main goal is to remove the unhealthy use of a drug from a person’s life. This can decrease the incidence of chronic diseases in the future and can improve and stabilize mood. Dr. Matney and his team of friendly professionals at First Step Recovery Center have successfully walked numerous individuals through drug rehab. Contact them today as the first step to an overall improved life.